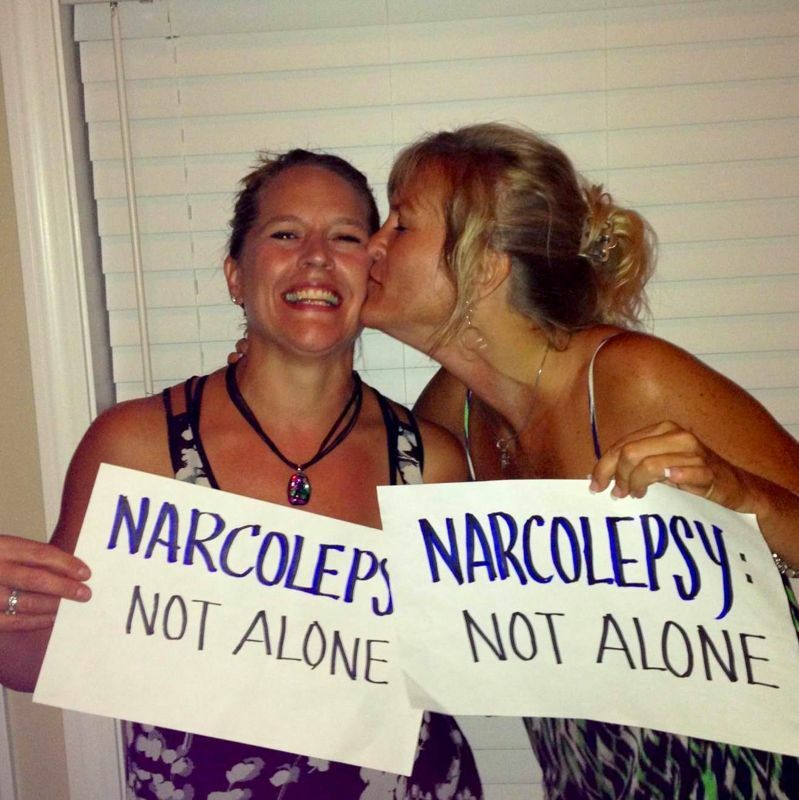 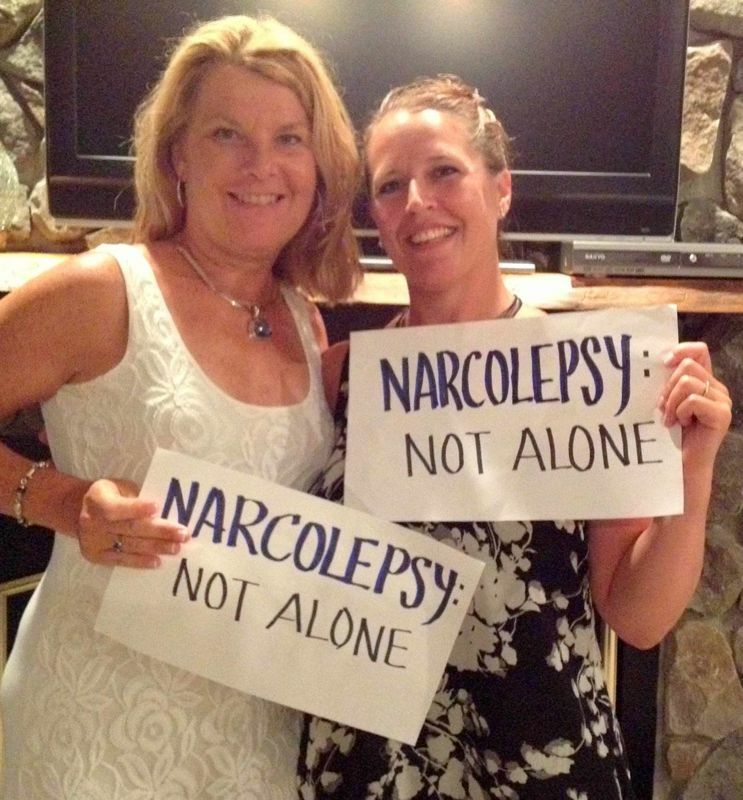 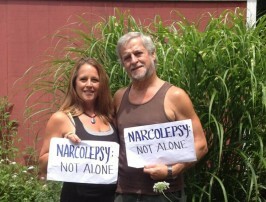 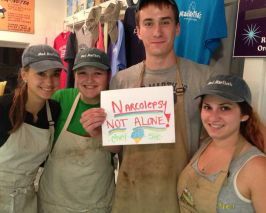 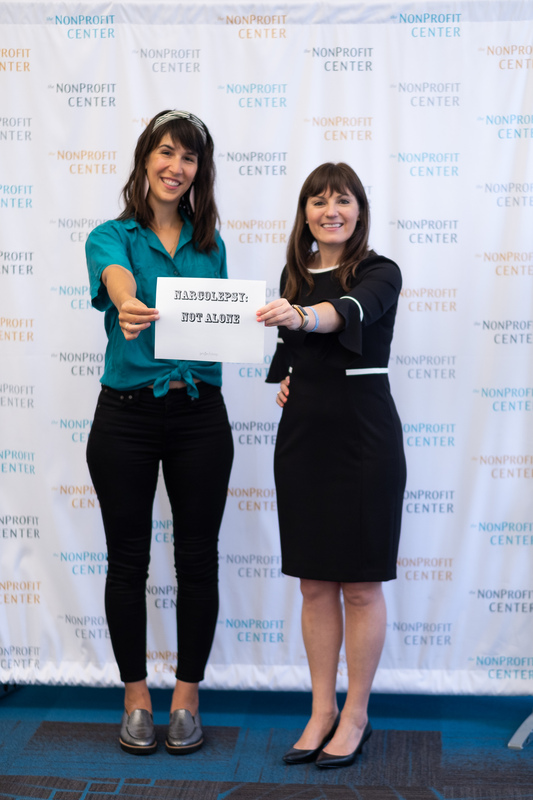 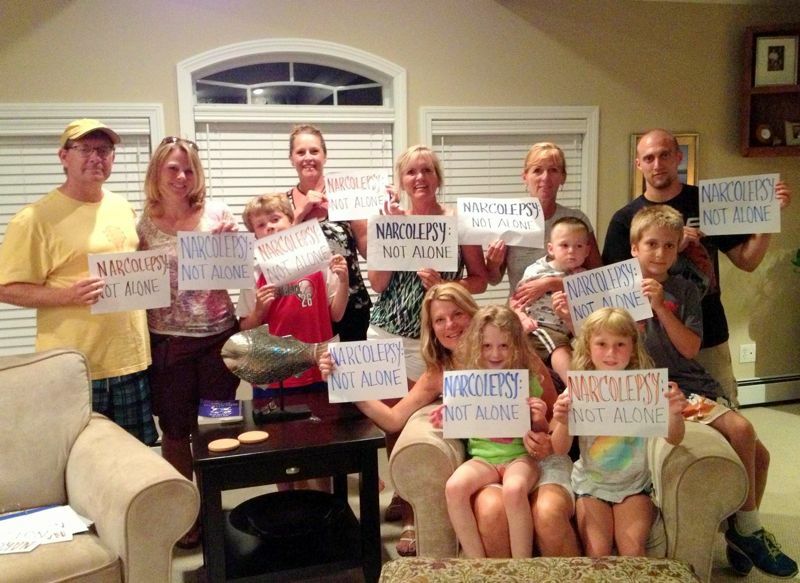 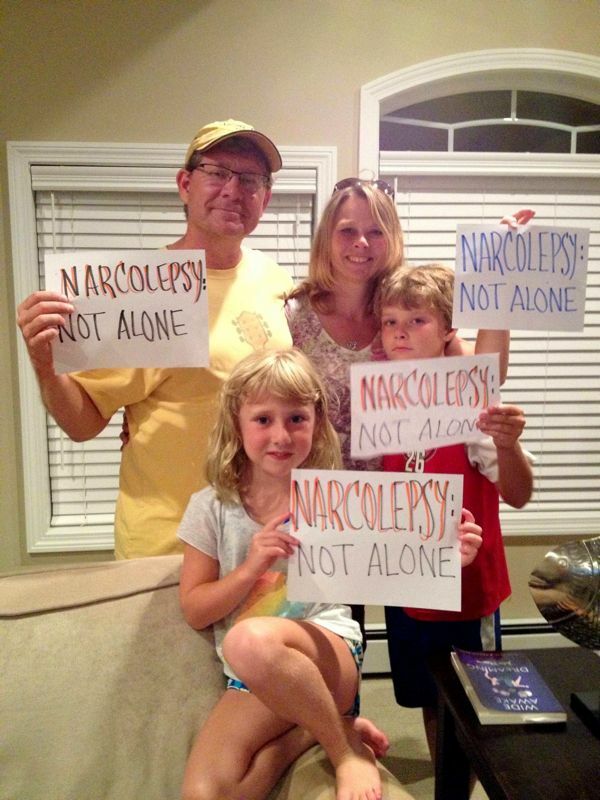 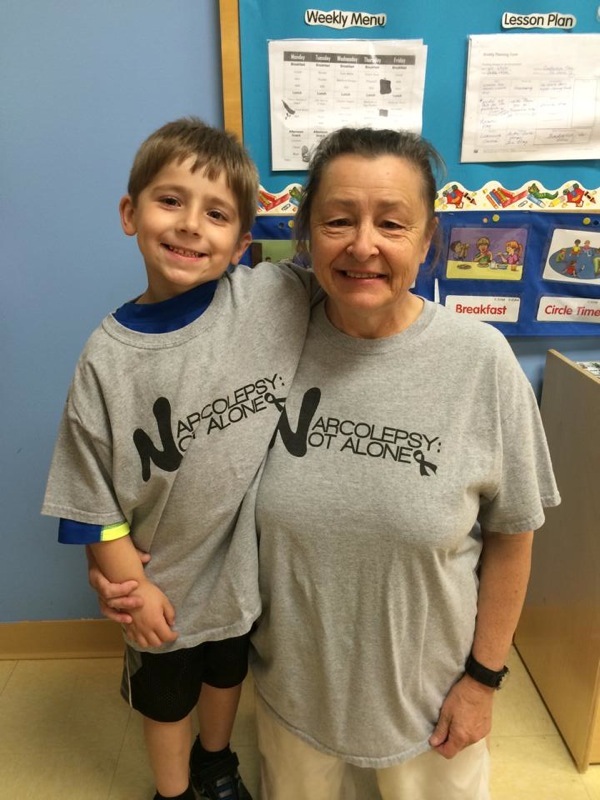 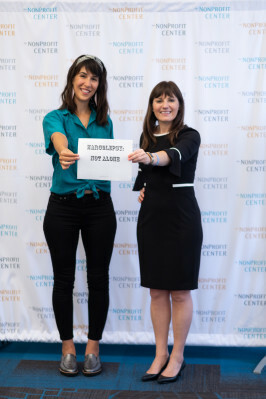 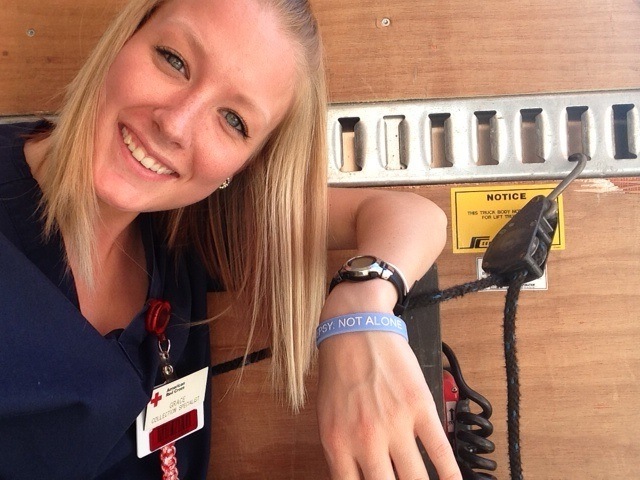 NARCOLEPSY: NOT ALONE reaches Everest Base Camp! © 2018 Project Sleep. 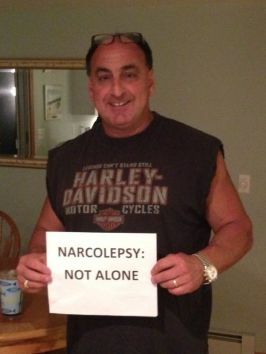 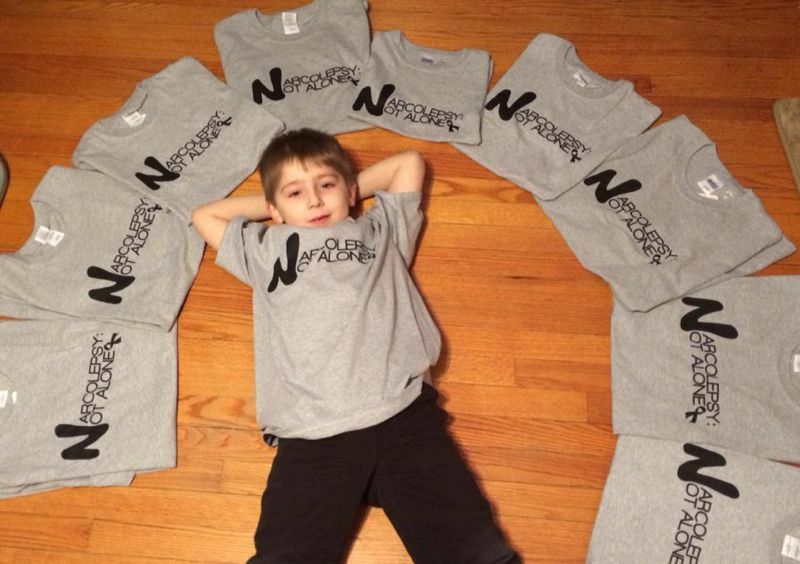 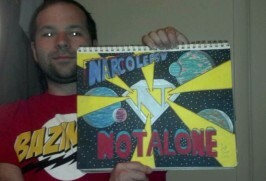 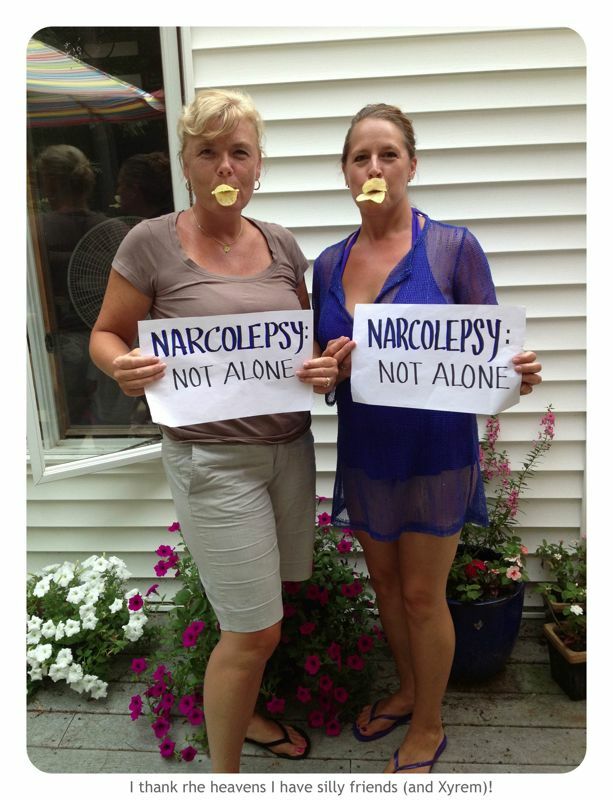 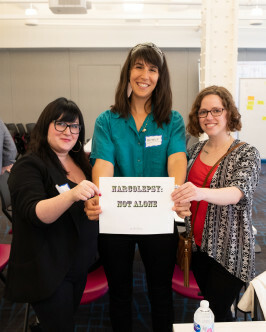 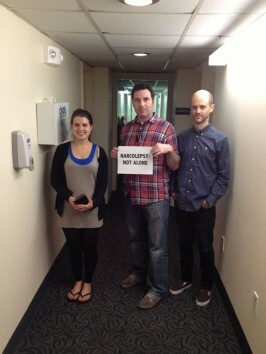 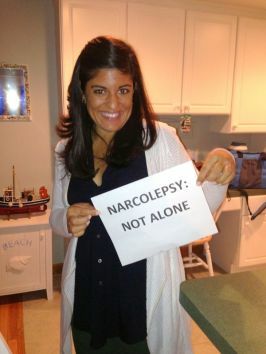 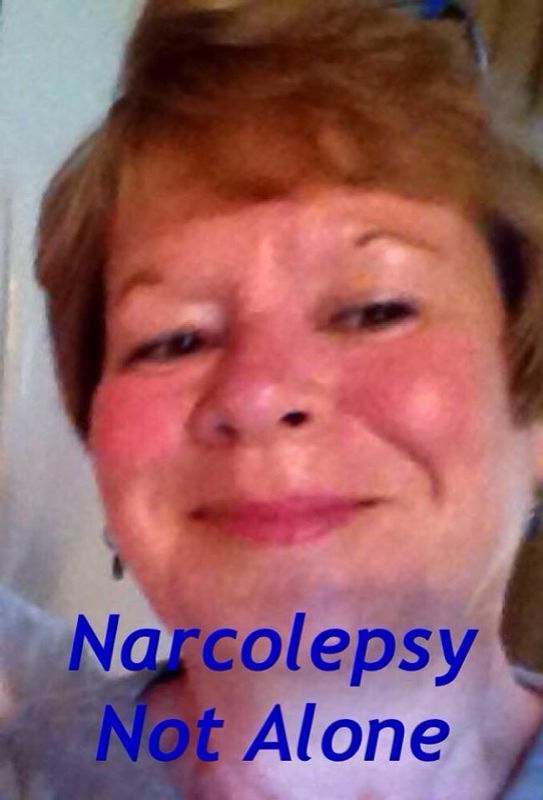 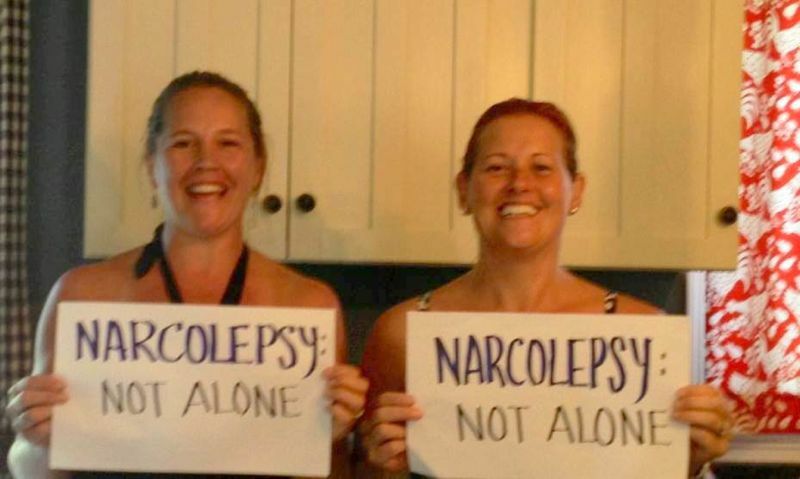 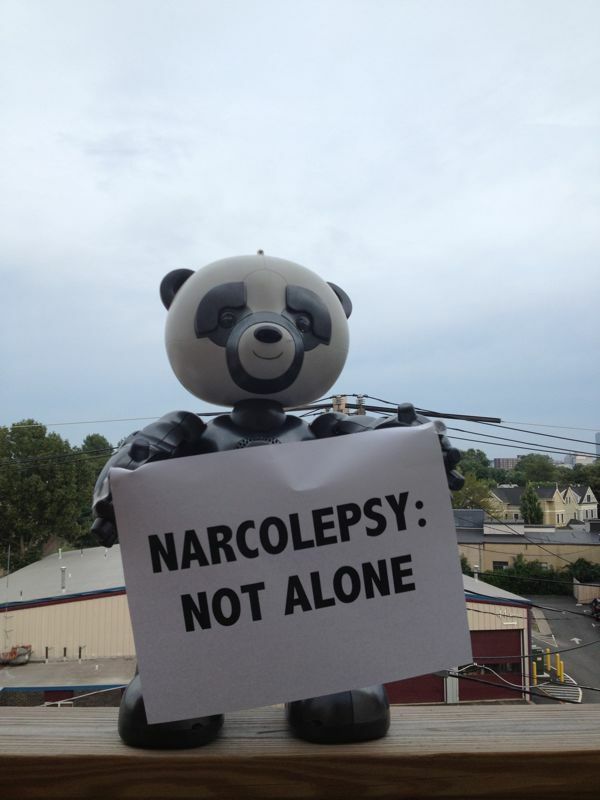 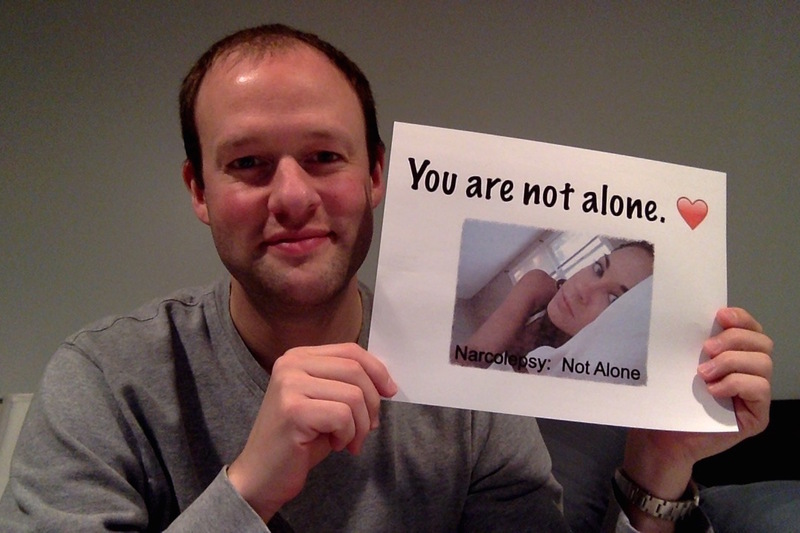 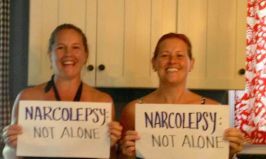 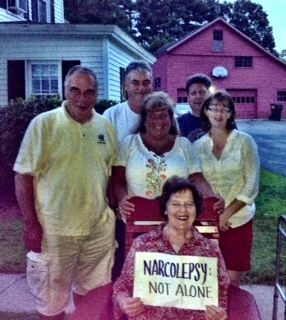 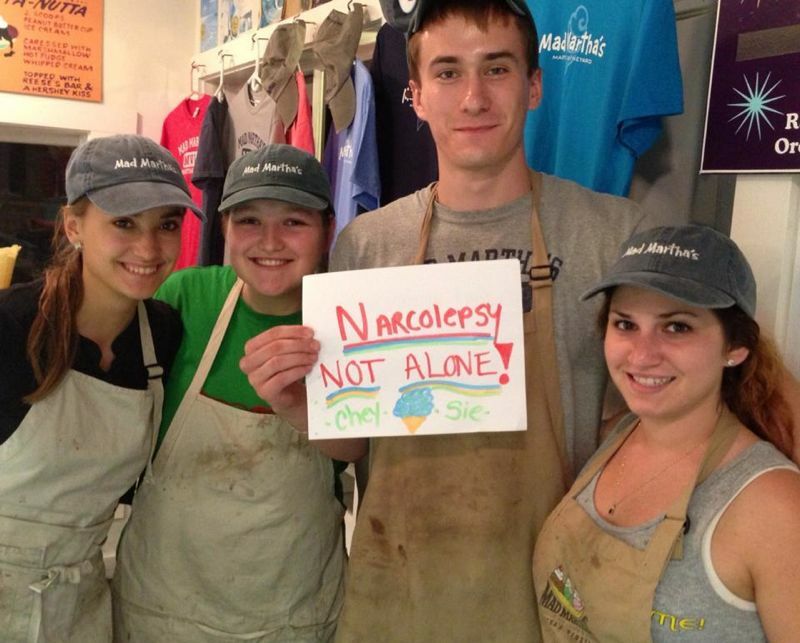 NARCOLEPSY: NOT ALONE (TM) is a trademark of Project Sleep.